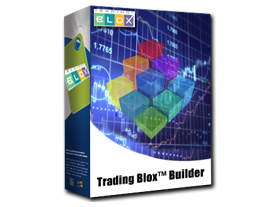 Trading Blox Builder I has all systems, plus the ability to create new systems and blox. 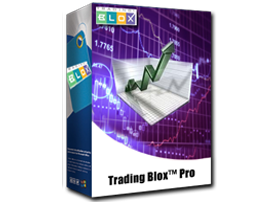 Blox™ Basic programming available. Builder II Exclusive features not available. The license information and download link will be available and emailed immediately so you can get started right away. Expert Consulting Services, Training, and Tutorials available to Customers at reasonable rates. For Upgrades, Profile Updates, and Annual Maintenance and Support please use the Support Customer Login menu item. Upgrades from one edition to the next are available at any time for the difference in cost between the editions. Maintenance and Technical Support is free for the first 12 months, and includes all updates and enhancements. Optional annual maintenance and support plan thereafter 16% of purchase price per year. Courtesy data provided to new customers only for a limited time. 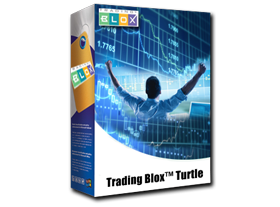 Trading Blox does not provide data for trading.